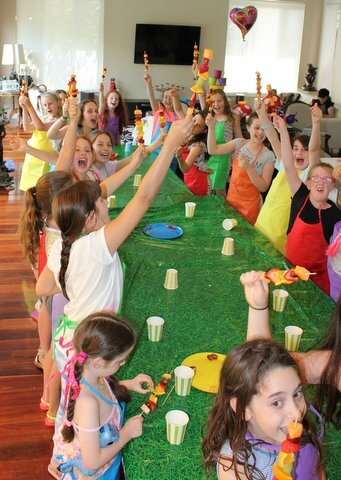 Have Mish’s Dishes host your children’s themed cooking party. The best value party in town!! Japanese, Italian, Mexican, Mad Hatters Tea Party and Animal Antics!….or create your own!! The following parties are suitable for children aged 6 – 12, however, please contact Mish if you have other ages in mind. Mish will come to your venue, or for an optional extra, have the party at her premises. Or host an adult party – a crazy hen’s night, end of year parties, team building challenges! Adult parties can be themed to suit your taste. Contact Mish to talk about your party idea.